He returns from the dead! The most powerful of all the Egyptian gods was awake. His anger is such that in the face of the chaos reigning over the realm of mortals, he has decided to go to war with the other monsters. Will you be able to use his curses properly? 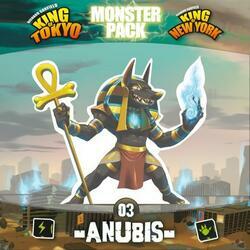 The Monster Pack - Anubis - brings a new game element in the shape of a pyramid: the dice of Destiny! 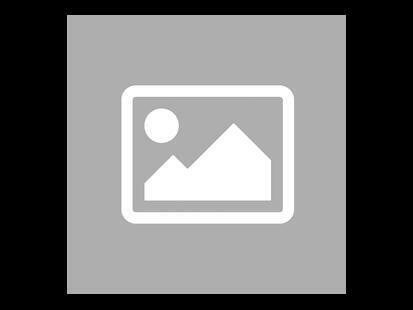 You can integrate the Destiny die into your games even if you are not playing with Evolution Cards or playing with Anubis.